Police staff work in a variety of roles from 999 call handler to forensic technicians, from detention officers to crime and incident advisors. All play a vital role in cutting crime as part of a modern, balanced police force. But the Scottish Government is cutting £1.1 billion from police budgets by 2026 – and the protection of police officer numbers means that police staff like control room operators, crime analysts, and criminal justice staff are losing their jobs. UNISON believes we need a modern, balanced police team – with the right people doing the right jobs – for a better, safer Scotland. 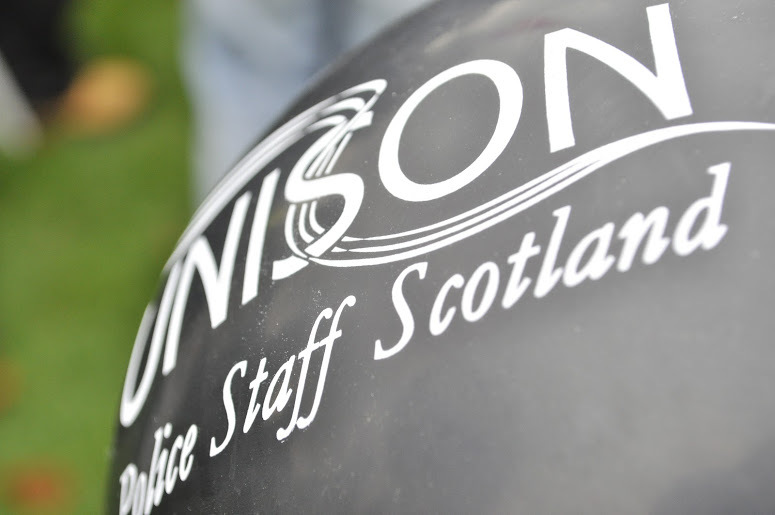 For more news see the UNISON Police Staff Scotland website.